Jazz100 had its official launch on International Jazz Day, April 30th. The campaign aims to raise awareness and engagement for jazz in the UK and Ireland. Led by musician and one of the UK music scene's most innovative thinkers, Dave Morecroft, there are a number of initiatives running as well as a very comprehensive website you can visit to find out more. Visit the Jazz100 website to check it all out, and see below for an overview! 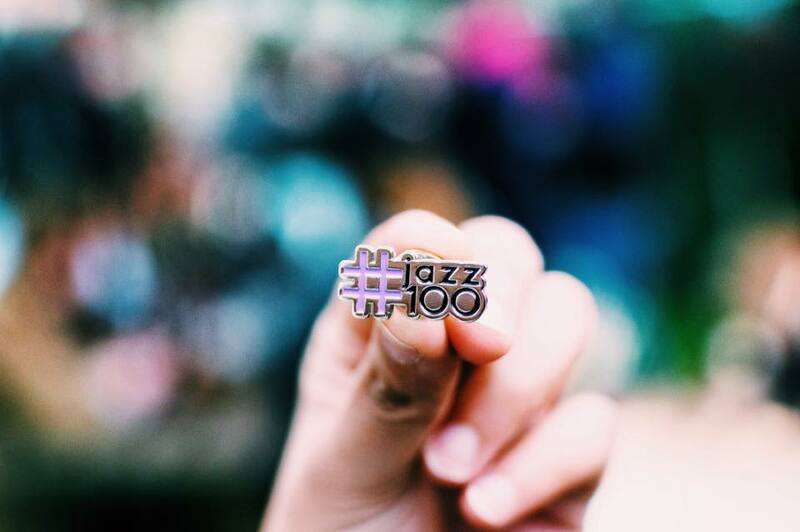 Whether you are a seasoned jazz enthusiast or have never experienced jazz before, there are plenty of ways to get involved with the #jazz100 campaign. We're looking for people from all walks of life who are excited about seeing the jazz scene in the UK and Ireland grow to its full potential. With activities ranging from social media posts to hosting #jazz100 events, there is something for everyone!